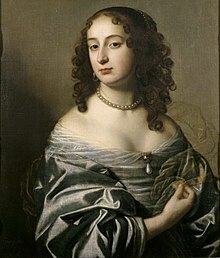 Sophia o the Palatinate (commonly referred tae as Sophia o Hanover; 14 October 1630 – 8 Juin 1714) wis the Electress o Hanover frae 1692 tae 1698. ↑ Or 28 May in the Old Style Calendar. This page wis last eeditit on 20 October 2017, at 10:38.